The idea of living with an active infection is not an appealing one to most of us, and yet there are many who have gum disease (which is an ongoing and worsening infection in the gums) and do not treat it immediately. 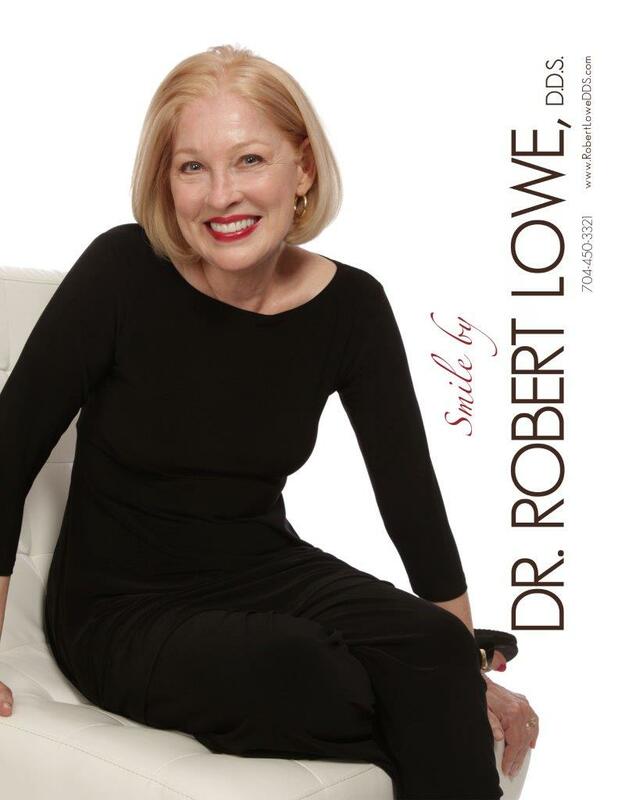 Robert Lowe DDS in Charlotte, NC encourages our patients to learn more about the importance of gum disease treatment, and how it can lead to optimally healthy teeth and gums. 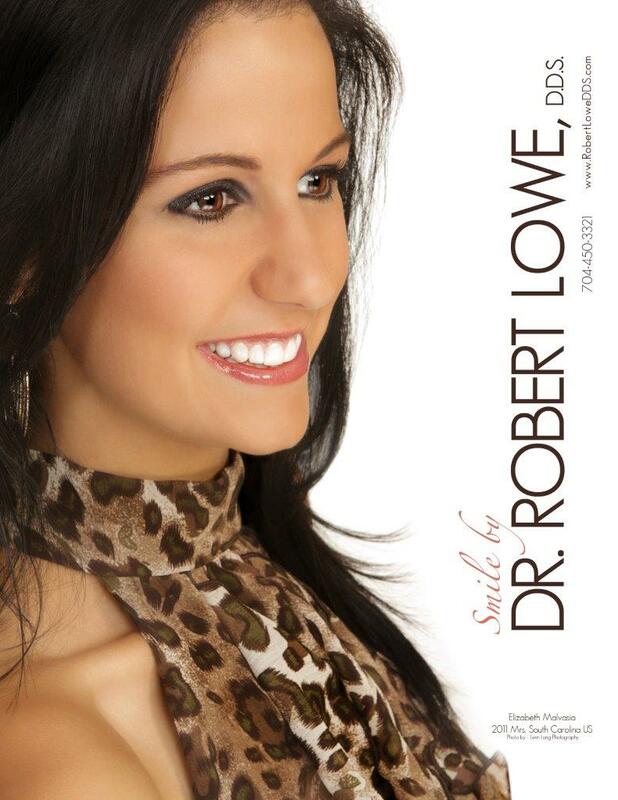 As your dentist in Charlotte, Dr. Lowe cannot overemphasize the seriousness of gum disease. It is often treated with an area of dentistry known as periodontics because advanced gum disease is called periodontal disease. However, we view all levels of gum disease treatment as important. Why? If left untreated, gum disease causes pockets of bacteria to build up between the roots of the teeth and the gum tissue. Over time, this loosens the teeth and can lead to the loss of adult teeth. 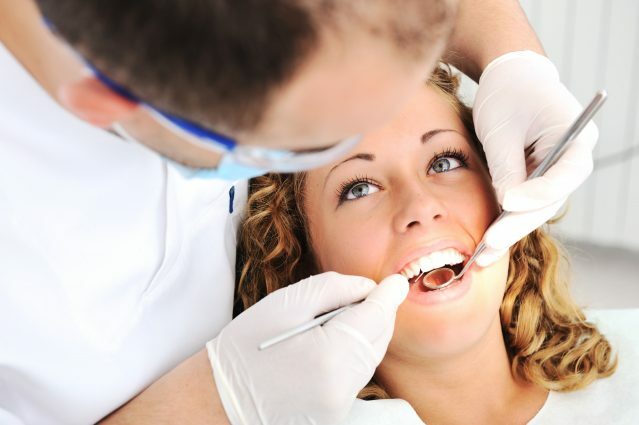 The very first step in your gum disease treatment is the oral exam that looks for signs that it is occurring. An annual or twice annual checkup and cleaning is often a fantastic preventative measure, and a process that allows us to find any signs that you have gum disease beginning. If caught so early, we can usually treat it with a deep cleaning or some antibiotics and send you home. At that time, we are also going to review the best techniques to use for brushing and flossing as this will ensure that you can provide adequate self-defense until your next cleaning and exam! If, however, you have more progressed signs of gum disease, such as pain, bleeding gums, loose teeth, changes in the bite and bad breath, it may be that you require more advanced care. The next way we may provide treatment is through the use of processes known as scaling and root planing. These go beneath the gum and remove the bacteria and infection. There are also even more treatments, which involve surgical removal of gum tissue if the infection has become too serious. The good news is that treatment is available, and the sooner you begin, the better the outcomes. If you have additional questions about gum disease treatment, or about any of the other treatments mentioned here, give us a call at our Charlotte, NC office at 704-450-3321. You can also use our online contact form and one of our staff will get back to you promptly.